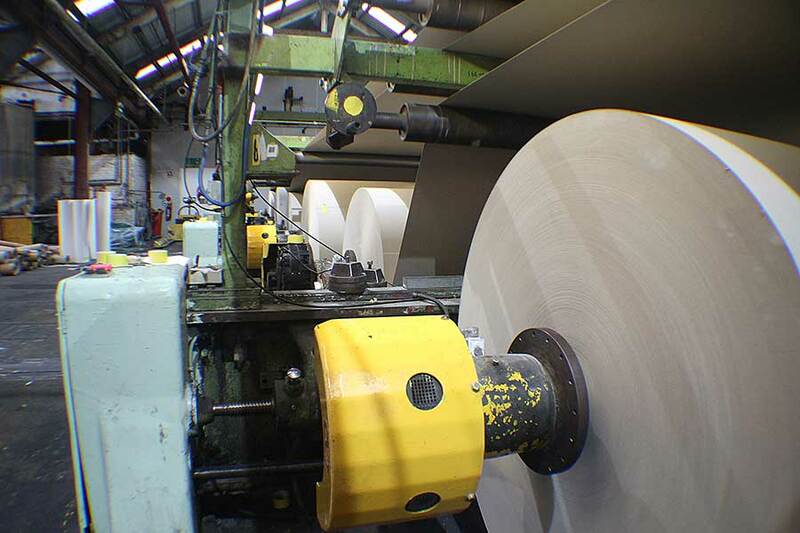 National Paper Industries main service to the market place is lamination of board and paper to provide various manufacturing solutions. NPl’s quality assurance programs deliver quality product for your manufacturing or packaging application. 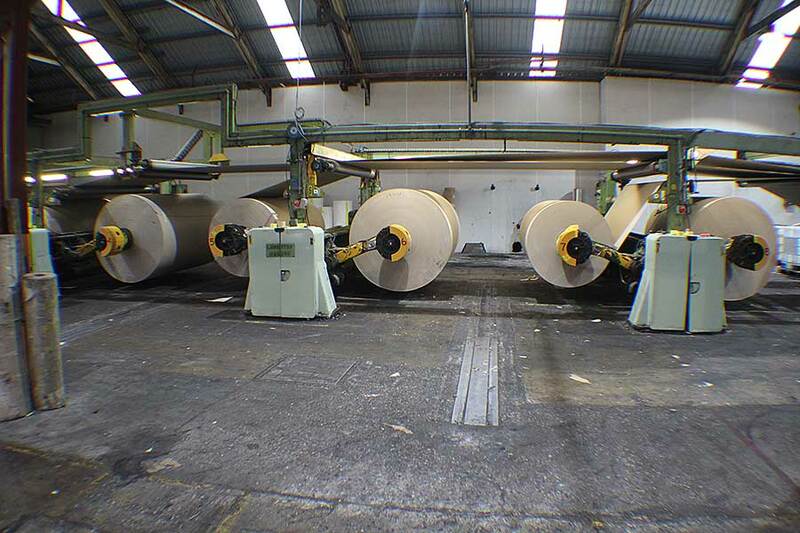 At NPI we handle lamination on a large scale. Our machine is a Sheet Laminator, generally used for larger projects and industrial purposes. 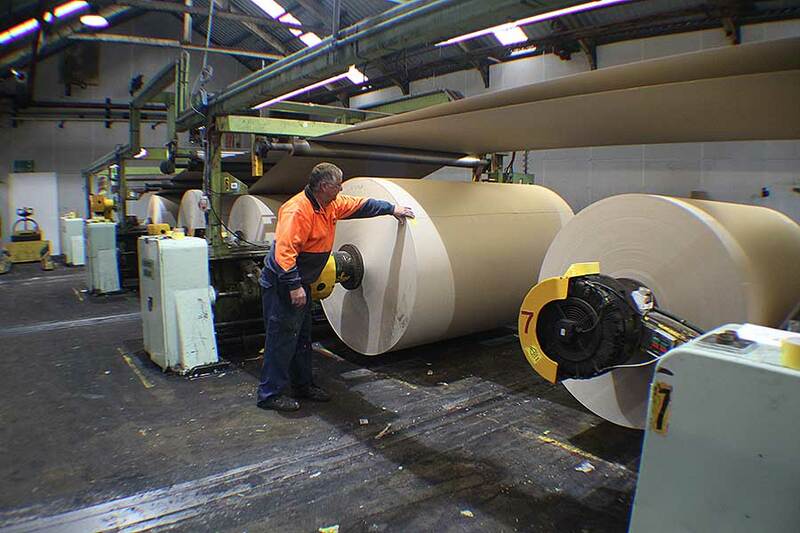 Sheet Lamination uses rollers to glue the layers of product together to form a thicker board. 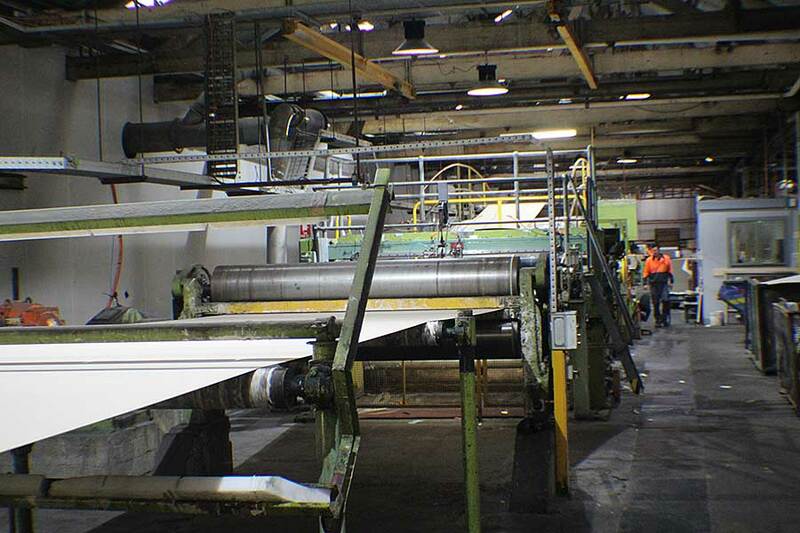 The paster can make a sheet up to 4mm thick by 3000mm long and 1800mm wide. 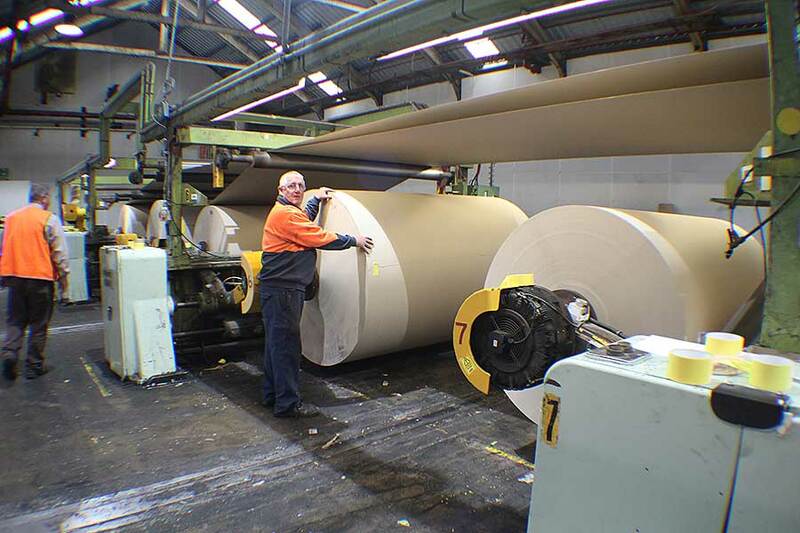 There is no other machine in Australia that can produce a sheet as large.